As per the new roster the bench headed by Chief Justice of India will hear all PILs and letter petition. 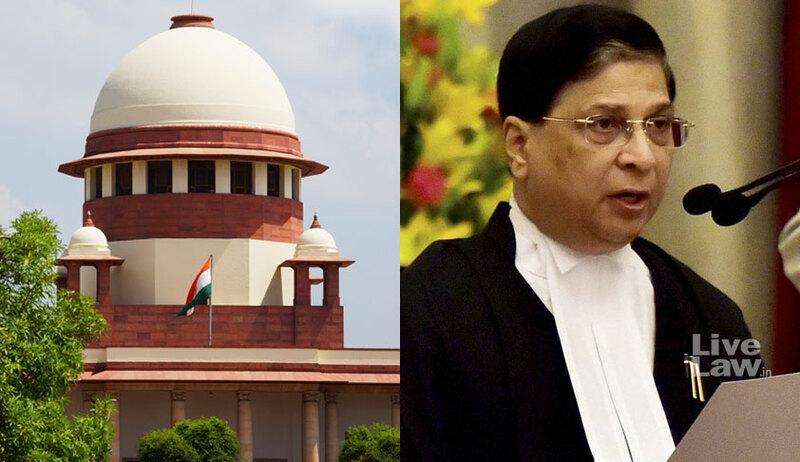 Chief Justice Dipak Misra has introduced a subject-wise roster system in the Supreme Court. As per the notification it will come into effect from February 5. One of the main issues raised by the four senior Judges in their press conference was relating to allotment of important cases to some particular benches. While acknowledging that the CJI is the master of the roster, in the letter to Chief Justice, they said that this is "not a recognition of any superior authority, legal or factual of the Chief Justice over his colleagues". It then stated that while there are well-settled conventions guiding the Chief Justice in the task, off late such conventions have not been strictly adhered to. We are not mentioning details only to avoid embarrassing the institution but note that such departure have already damaged the image of this institution to some extent," the letter said. "One of the well settled principles is that the Chief Justice is the master of the roster with a privilege to determine the roster, necessity in multi numbered courts for an orderly transaction of business and appropriate arrangements with respect to matters with which member/bench of this Court (as the case may be) is required to deal with which case or class of cases is to be made. The convention of recognizing the privilege of the Chief Justice to form the roster and assign cases to different members/benches of the Court is a convention devised for a disciplined and efficient transaction of business of the Court but not a recognition of any superior authority, legal or factual of the Chief Justice over his colleagues. It is too well settled in the jurisprudence of this country that the Chief Justice is only the first amongst the equals – nothing more or nothing less. In the matter of the determination of the roster there are well-settled and time honored conventions guiding the Chief Justice, be the conventions dealing with the strength of the bench which is required to deal with a particular case or the composition thereof.